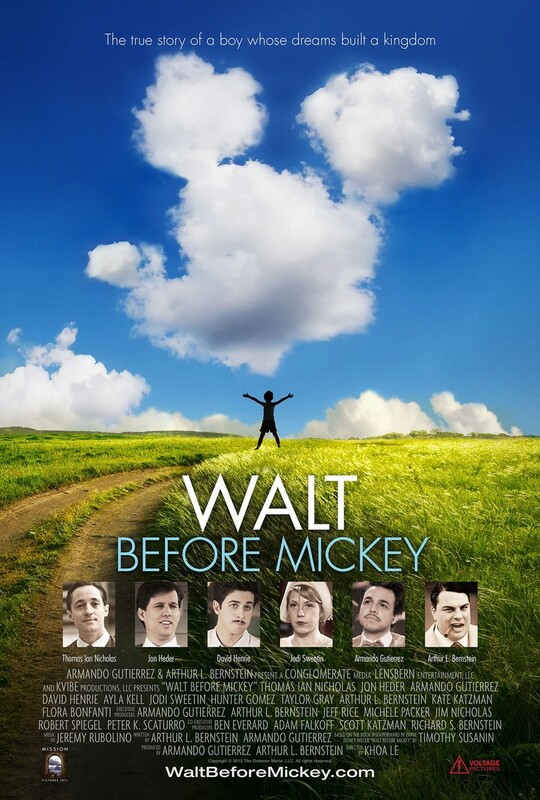 Walt Before Mickey DVD release date was set for December 8, 2015. Ever wondered what Walt Disney did before he was the Walt Disney? Walt Before Mickey offers a look into Walt's career before Mickey Mouse entered the picture. Learn about the kick to his teeth that really encouraged him to keep trying, and find a little bit of inspiration to keep going. Based off the book of the same title, the early Walt Disney is no longer a mystery.